We're thankful for all the fun we have when we join a Blog Hop. Like today ~ being part of Brian's Thankful Thursday Blog Hop! It's a great way to get together with old friends ~ a great way to meet new friends, too! 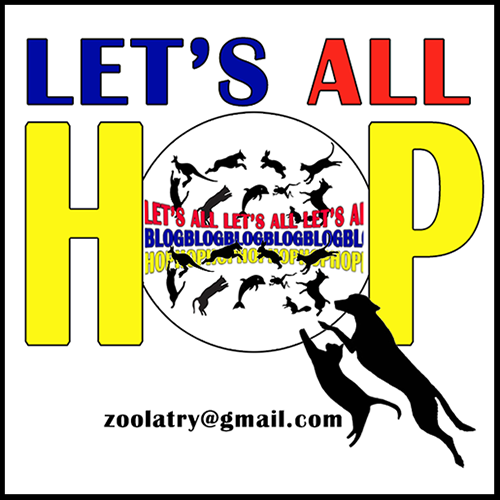 So, we're going to add a regular feature to the new Cat Blogosphere: a listing of all pet friendly Blog Hops (or as many as we can gather information on). If you run a HOP ... please email us (our email is in the image above). We'd like to have your name (tho it won't get published). We do need a LINK to your blog. The name of your BLOG HOP. The day of the week (or time of month) that it runs. Maybe, if you'd like, a little information about your HOP if you want to share some details. If you have a graphic, YES, please be sure to include that. If your graphic needs updating or changing, I'll be glad to do that for you, or if you don't have a graphic, I'll be happy to make one for you ~ just ask ~ no charge. Not sure when this will get pulled together, but we'll give you a paws-ups in advance. Lastly, please .... these should be pet-oriented Blog Hops only! And if you have any questions, feel free to ask. That sounds like a fun thing to do. That is a terrific idea Ann! Thanks for joining the Thankful Thursday Blog Hop! Great idea. 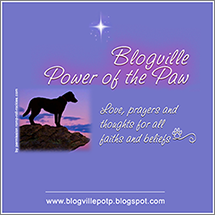 Sometimes we can't find the blog hop linky. So this will be very helpful. Thanks for the info! It looks like fun! We love joining blog hops. They are always well organised and we meet so many cool people. Thank you, the graphic is lovely. I love hopping and usually join several a day. I don't have a blog hop but know of several that might not be listed. 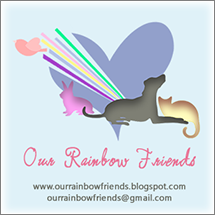 What a pawsome idea, we had Mama email you about Flower Friday :-)! That's so awesome! Thanks so much, Ann! Sending Email with info of our FiveSibes Flashback Friday Blog Hop! This is a wonderful idea, Ann. Thank you so much for pulling this together for the CB.